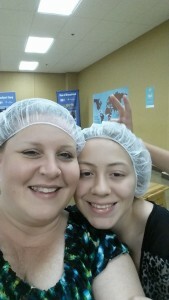 We were invited to a birthday gathering at Feed My Starving Children, a non-profit Christian organization. They partner with organizations around the world that serve meals in schools, clinics, orphanages and churches. We were able to help fill MannaPack bags and boxes of MannaPack Potato-D to send to different countries. According to FMSC, the MannaPack Potato-D is the first and only food in the relief world developed specifically to help people recover from diarrhea, a leading killer in many countries like Swaziland, Haiti, Honduras, El Salvador, Peru, North Korea and more. So many people in these countries are susceptible to diarrhea and need the nutrients to help heal them. Our station worked on packaging food to send to Swaziland in Southern Africa. I worked on filling the bags with sweet potato flavoring and vitamin/mineral/gum Arabic blend and soy flour for their protein source. Another lady added the potato granules. We also had family and friends working the bags, weighing, sealing and then boxing them. Once we cleaned up our stations, we headed back to the warehouse area to pray over the food we just packed and the food already packed and to be delivered. It’s very important it gets into the right hands so it will make it to their destinations in each of the countries. Swazi’s and many people in other countries will walk up to 6 miles to hop on a bus to then get to a hospital. Did you know that families make mud pies for breakfast, lunch & dinner? Some add salt and spices if they even have those and put them out in the sun to dry and then eat them. That tore at my heartstrings. 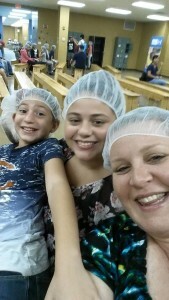 How are the Feed My Starving Children (FMSC) meals changing the world? Watch this video…. I know we will go back and volunteer. 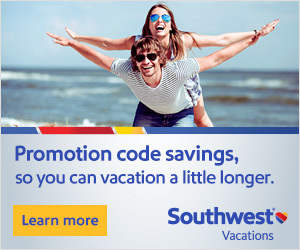 You can also donate securely online to the organization. If you live or visit the Chicagoland area, get to a location to volunteer your time. And if you get the chance to go to one of their locations to donate your time, you can also purchase beautiful items in their marketplace. Thanks to the staff at Feed My Starving Children for letting me walk around afterwards to take pictures of the facilities.